The stacker truck is more compact than a reach truck. In case of a pallet stacker truck, the weight of the load is partially distributed over the support arms instead of via counterbalance. Beware; a stacker truck can only be used for handling euro pallets or open-bottomed pallets. The minimum aisle width required for a stacker truck is 2500 mm (2700 mm for a reach truck). 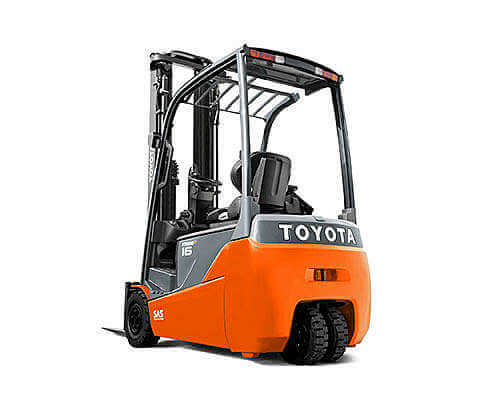 The load capacity of a stacker truck is generally limited to 1000 kg - 1250 kg. 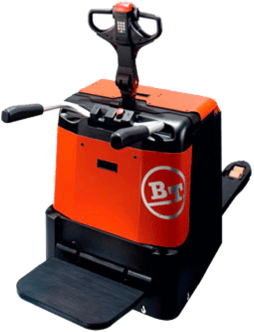 As an option, a stacker truck can come equipped with initial lift i.e. elevating support arms for transport over uneven surfaces, ramps etc.